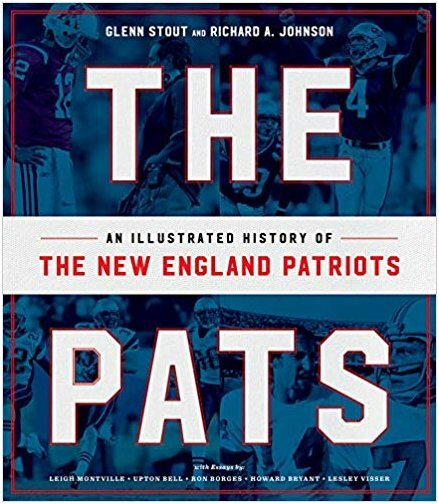 THE PATS by Glenn Stout and Richard A. Johnson (HoughtonMifflin $35.00, 365 pages) gets my vote for the best sports book of 2018. Detailed, carefully crafted, filled with fun, facts, passion, timeless and fabulous photographs throughout, this book is a keeper. 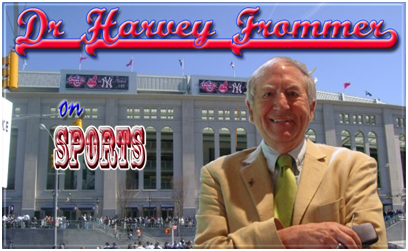 In the Name of the Father by Mark Ribowsky hones in on football’s Manning dynasty (Liveright Publishing, $29.95, 400 pages). This is a careful rendering of the story of football royalty, the Mannings, Archie, Peyton and Eli. It is a unique exploration of father/son, brother/brother.